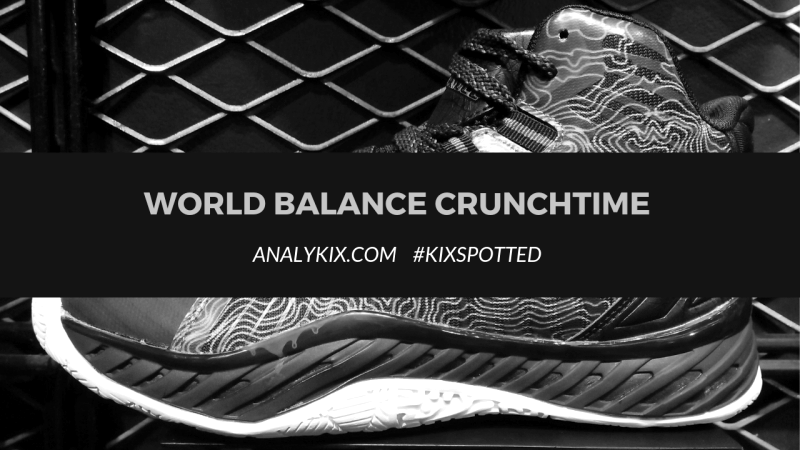 If you are familiar with World Balance's basketball model High Voltage but was hesitant to cop a pair because you are not comfortable with a lowtop shoe, then there is a new model which has a somewhat similar build called the "Crunchtime". 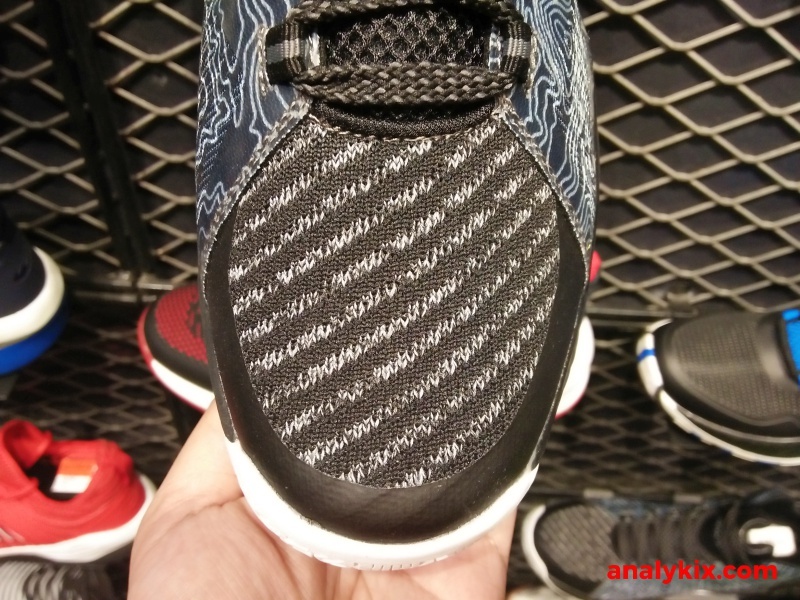 It has a higher cut but is still light because of the materials used which were primarily textile with some thin synthetic fuse overlays to give some protection against ripping especially in rugged moments. 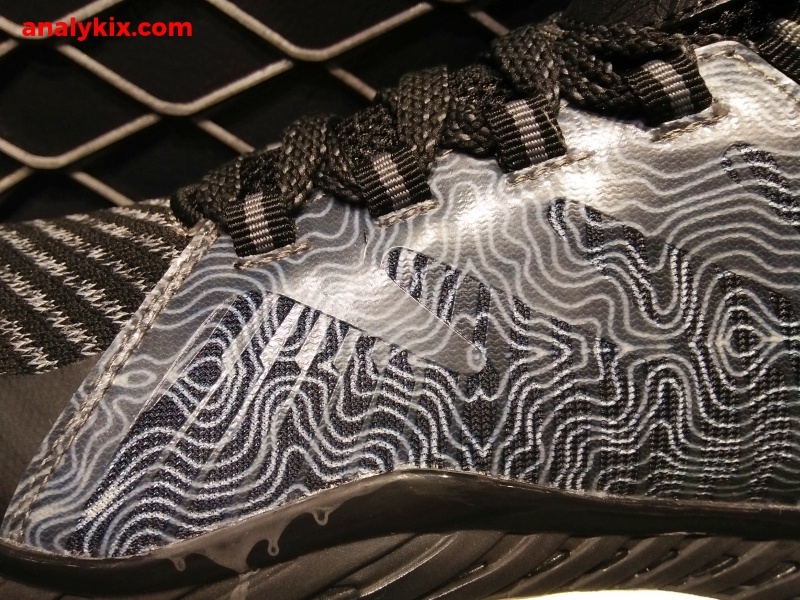 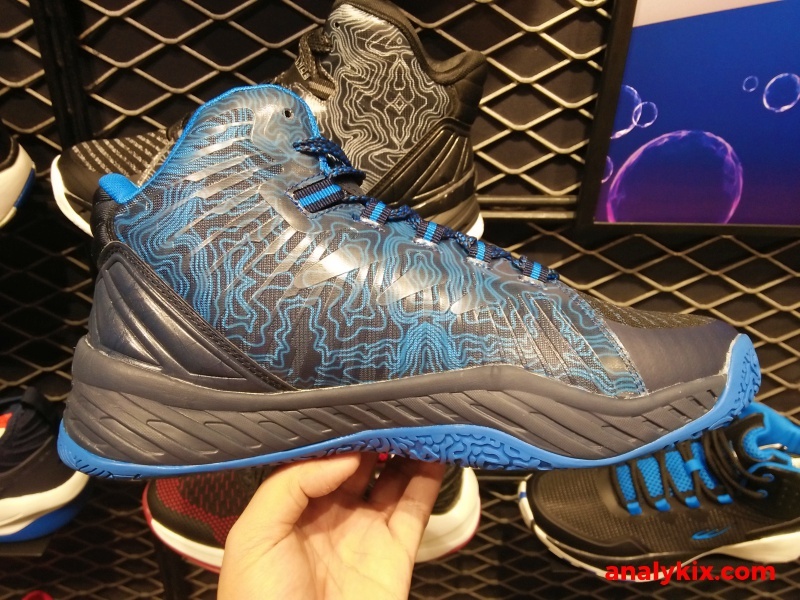 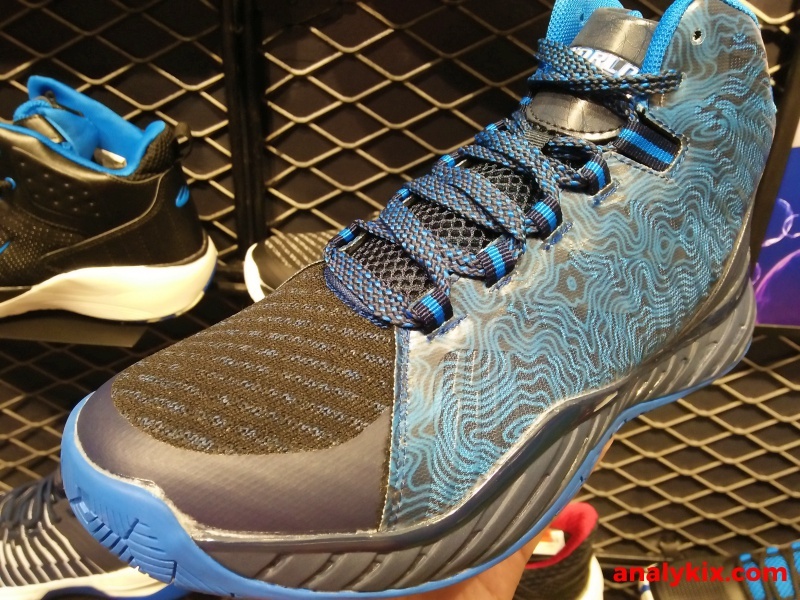 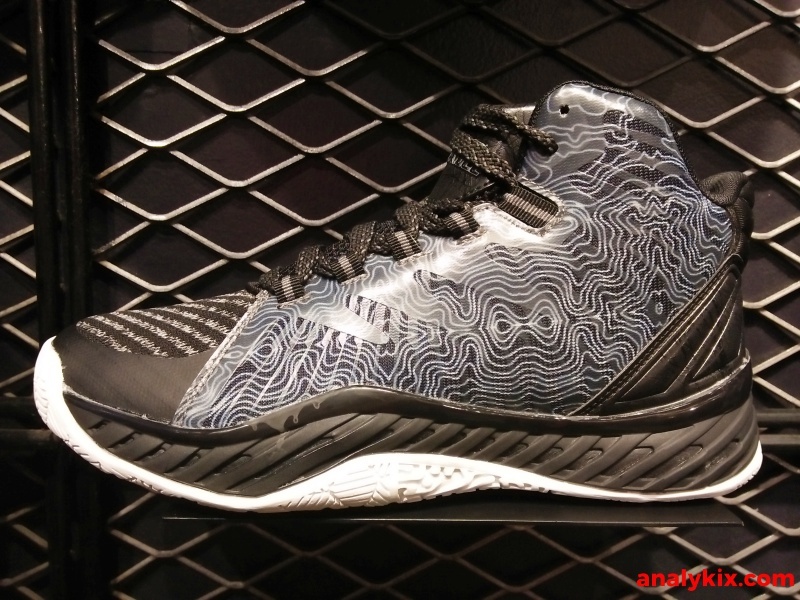 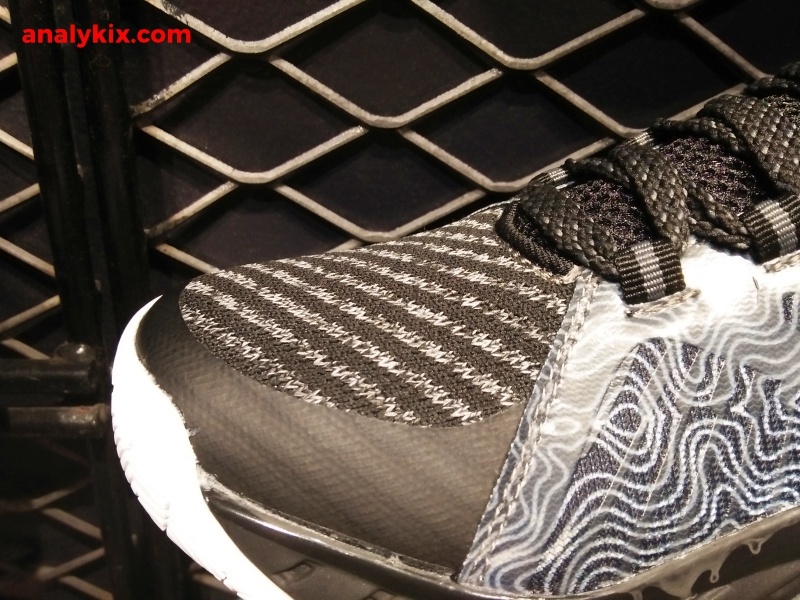 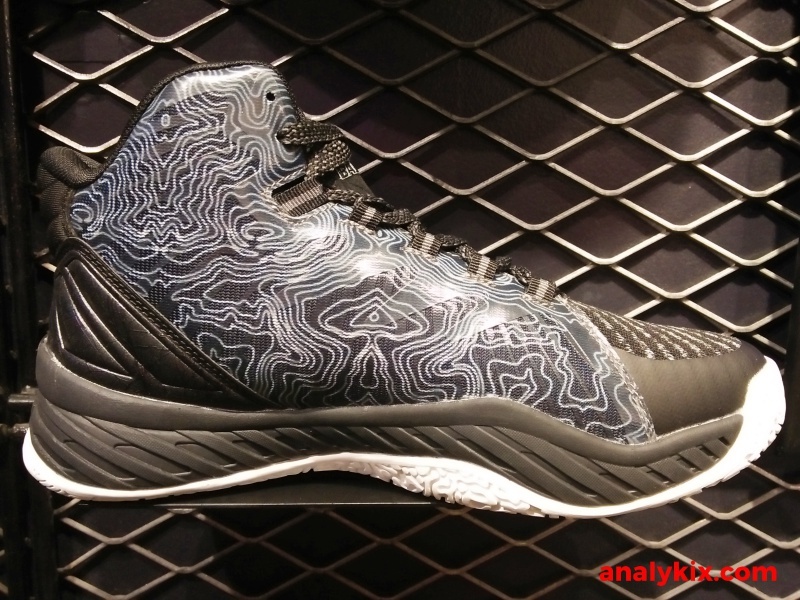 I said earlier that is this very similar to one of World Balance's basketball model, the High Voltage because they share the same midsole and outsole tooling. 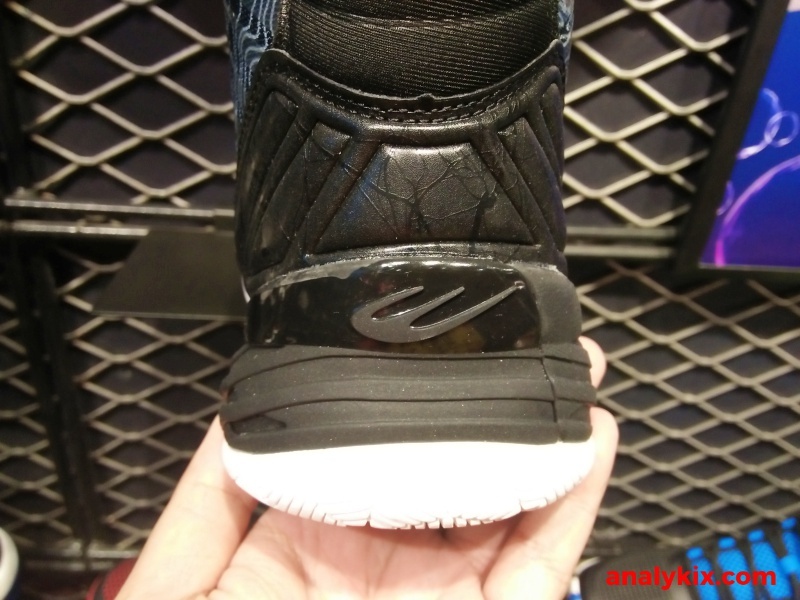 The midsole is composed of a combination EVA foam with a more rigid side wall material that act a support piece in the lateral side of the shoe. 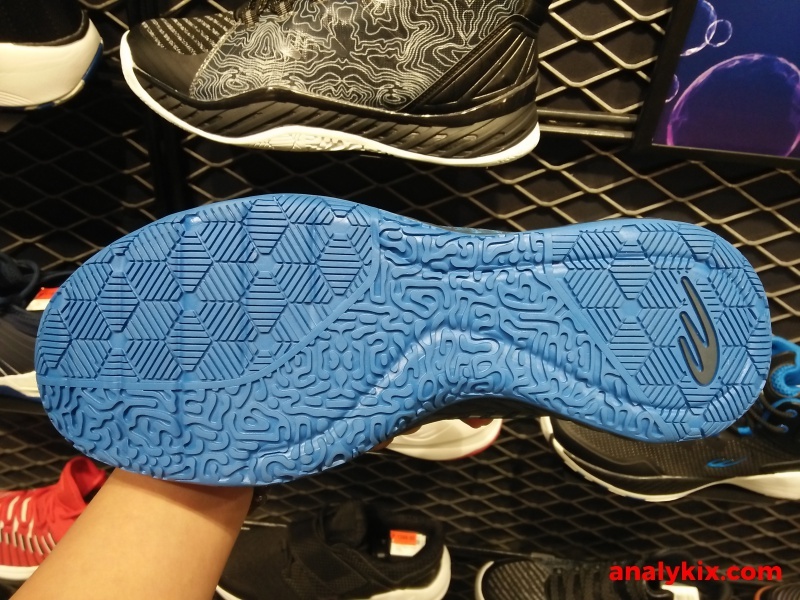 Of course, let's not forget the Terra Soft Insole System which is one of World Balance's key tech in terms of cushioning. 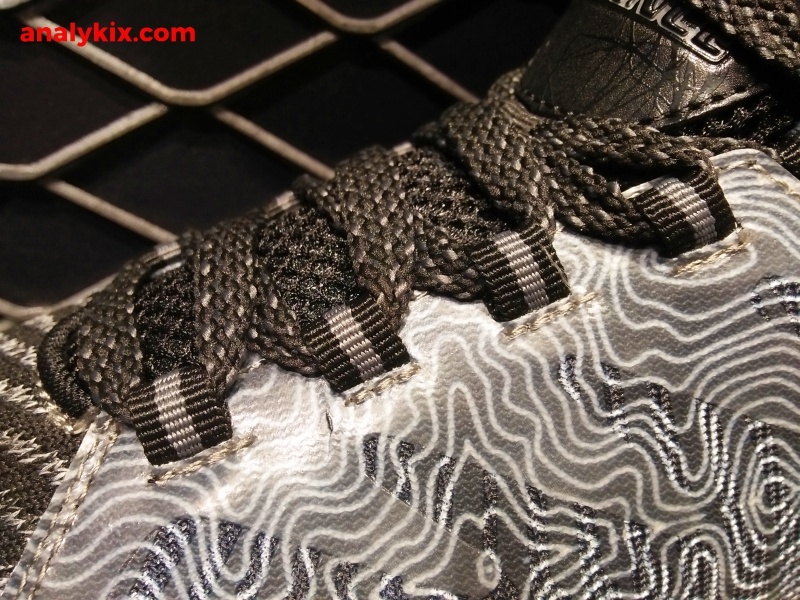 This adds another layer of impact protection and step-in comfort. 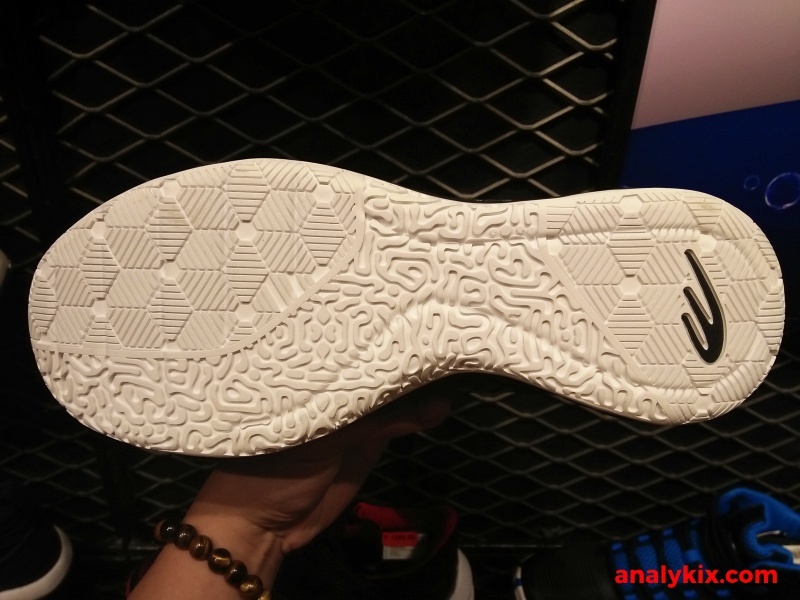 The outsole is made up of solid rubber with the same pattern as the High Voltage which offers a multi-direction coverage. 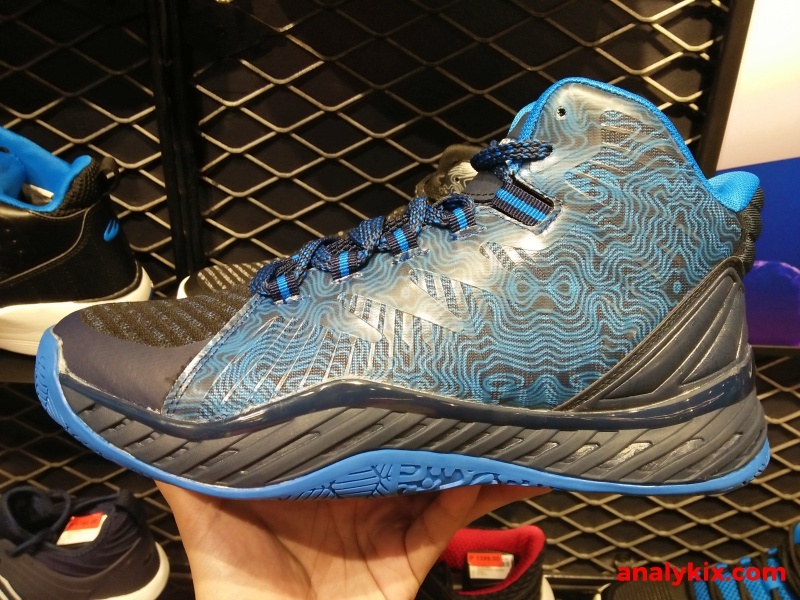 Two colorways are available now at World Balance stores and retails for Php 2,299.